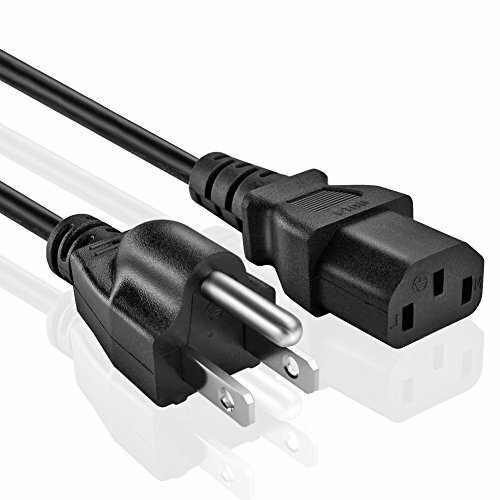 Up for sale are Power Cords for the following Epson Devices: WF-7010, WF-7110, WF-7510, WF-7520, WF-7610, WF-7620 These parts are NEW and True Epson Parts! Don't see your model number? Send us a message! We are happy to help!